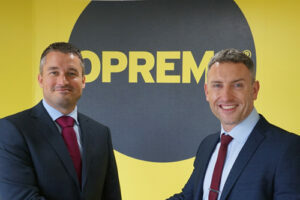 Oprema has expanded its national sales team with the acquisition of Carl Spencer as Business Development Manager. 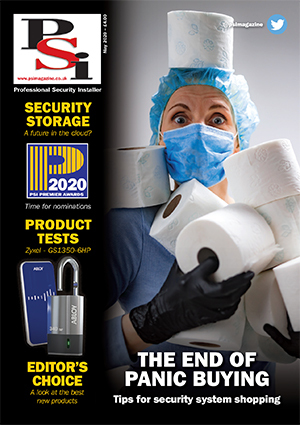 Carl brings a wealth of industry experience, gained from over 22 years within security distribution, installation and most recently manufacturing. Carl began his security career with Norbain, where he spent over 12 years, building career within positions including Business Development and Key Account Management for its Corporate Division. Following a brief period with a security installer, Carl’s most recent role was Business Development Manager with Flir, selling Enterprise VMS Solutions and thermal imaging cameras across the UK. Carl’s main responsibilities will be to engage with customers and grow the Oprema customer base throughout London and the South East of England, across CCTV, access control, fire and intruder disciplines.